A research project that looks at the benefits of yoga in helping women and children heal from trauma caused by domestic violence is coming to Castlegar and Creston. The program is called Reaching Out with Yoga and is already offered in 21 transition houses in BC. It’s a five-year project and a joint partnership between BC Society of Transition Houses and Outreach Yoga. 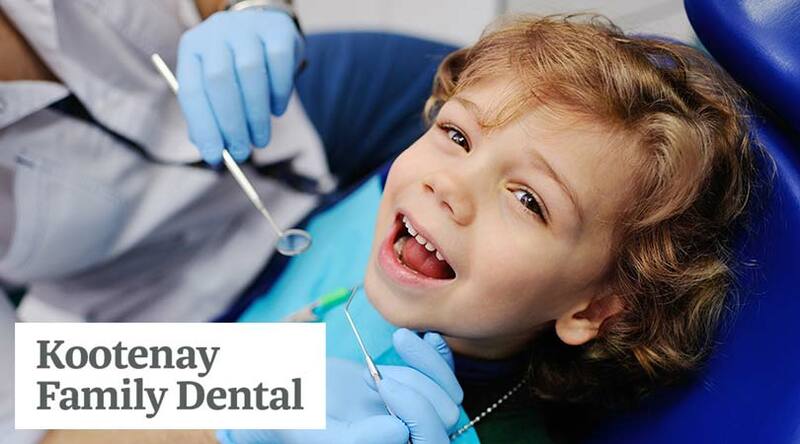 It’s funded by the Public Health Agency of Canada. Dyck adds that the project also helps in their goal of removing the barriers of access to yoga for some of the most vulnerable community members. 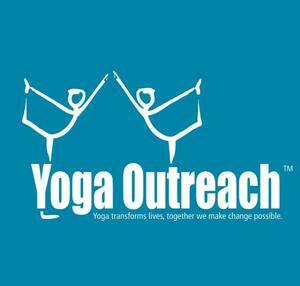 If you’re interested in signing up for the Yoga Outreach Core Training, click here. About BC Society of Transition Houses: BC Society of Transition Houses is a member-based, provincial umbrella organization that, through leadership, support and collaboration, enhances the continuum of services and strategies to respond to, prevent and end violence against women, children and youth. About Yoga Outreach: Yoga Outreach has been providing weekly trauma-informed yoga within mental health programs, addictions recovery centres, prisons, transition houses, youth centres, and other social service centres across the Lower Mainland, since 1996.